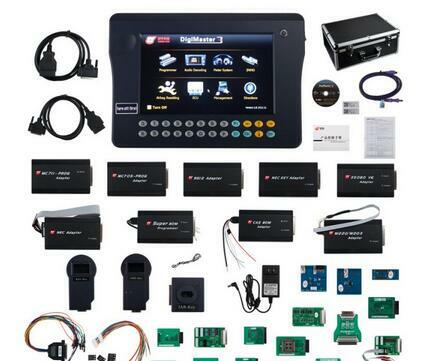 Car Diagnostic Tools DigiMaster III is multi-functional Automobile data adjusting equipment. It bases on a high performance hardware platform which takes high-speed CPLD and the ARM11 processor as the core device. It is with 7 inch LCD touch-screen.